"The best F1-car without a doubt. German engineering at it's best." German? You'll find that the mercedes f1 team is the former Tyrrell team based in brackley near silverstone!!!! 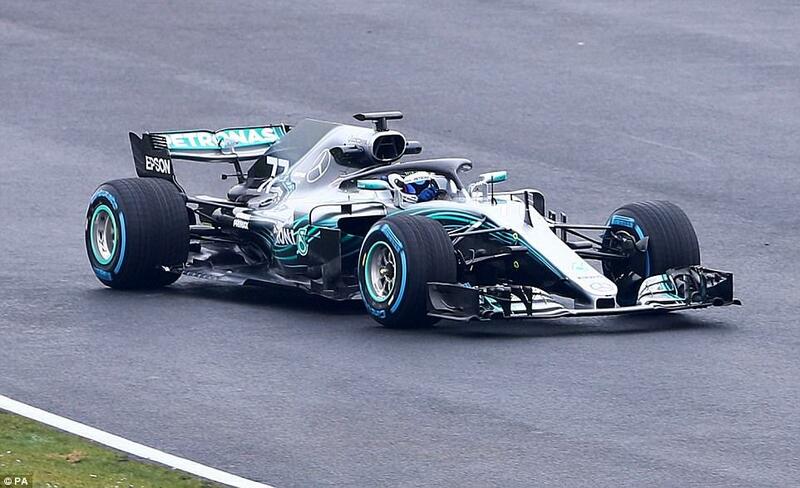 Mercedes F1 team is much more than the factory in Brackley, which, I am sure, has lots of German tooling, software and designs in it anyway. It is a German and British team. Simple as that. Sometimes things don't have to be either black or white. The best F1-car without a doubt. German engineering at it's best. I am so excited what the EQ-Power+ technology will look like in the Mercedes-AMG Project One. It will def. set a new level of racetrack-performance for street-legal hypercars together with the Aston Martin Valkyrie. then show me on the map where brixworth and brackley is located in germany. It's an english car with a merc batch. One could say they just bought their f1 knowledge.